"Mountain House is giving their customers the unique opportunity to minimize their environmental impact by offering them a way to responsibly dispose of the packaging from their freeze-dried meals," said TerraCycle CEO and Founder, Tom Szaky. "Since our inception nearly 50 years ago, Mountain House has been widely regarded as the gold-standard brand of camping food," said Brandy Lamb, Marketing Director. "We are conscious of how our packaging can impact the people and the planet we share, which is why we're pleased to add, through our partnership with TerraCycle, national recyclability to our commitment to consumers." Through the Mountain House Recycling Program, consumers can now send in their empty pouch packaging to be recycled for free. Participation is easy: sign up on the TerraCycle program page https://www.terracycle.com/en-US/brigades/mountain-house and mail in the pouch packaging waste using a prepaid shipping label. Once collected, the packaging is cleaned and melted into hard plastic that can be remolded to make new recycled products. 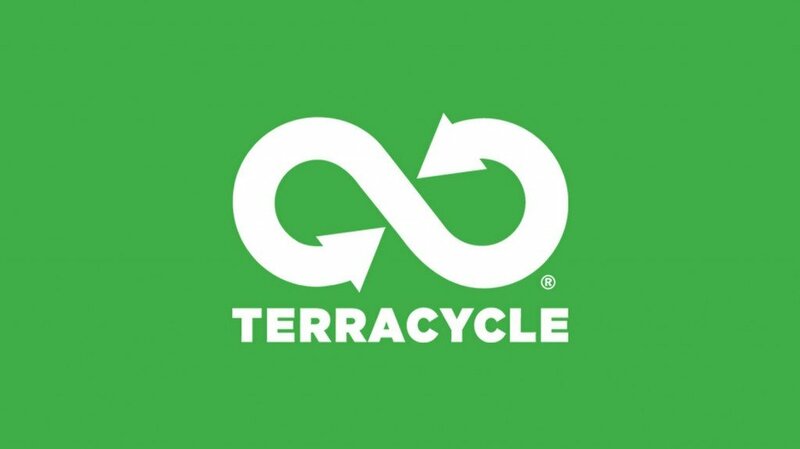 Additionally, for every one pound of waste shipped to TerraCycle, collectors can earn $1 to donate to a non-profit, school or charitable organization of their choice. "Mountain House is giving their customers the unique opportunity to minimize their environmental impact by offering them a way to responsibly dispose of the packaging from their freeze-dried meals," said TerraCycle CEO and Founder, Tom Szaky. "In turn, by participating in the Mountain House Recycling Program, customers are one step closer to truly minimizing their environmental impact." The Mountain House Recycling Program is open to any interested individual, school, office, or community organization. For more information on TerraCycle's recycling program, visit www.terracycle.com.